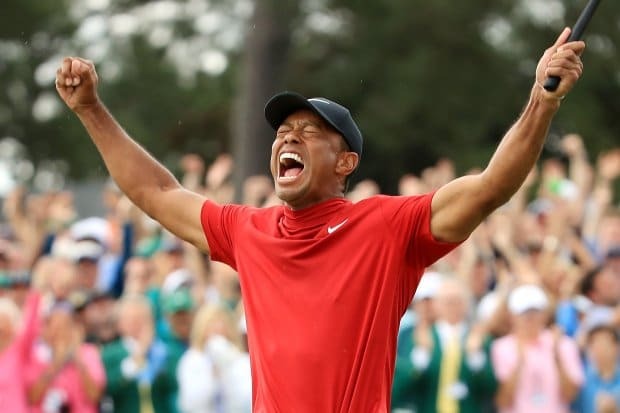 Tiger Woods just did what many had thought he would never accomplish. He won the Master’s Tournament, again. I just read an article about the clubs he carried in his golf bag this weekend. Yep, everything about Tiger is a story of interest. I learned that Woods used to use only a Scott Cameron putter and exclusively played Nike irons. But, things changed. Nike moved away from producing clubs and the Scott Cameron Putter wasn’t playing too well for him last year. So, new putters entered the bag and TaylorMade irons took up a bigger spot on his club list. Golf enthusiasts eat up this kind of information. But, I’m not an enthusiast. My golf interest is limited to an outing every 18 months or so with my dad and two brothers. My oldest sibling and father take the game very seriously. My other brother and I are more interested in driving golf carts and eating hotdogs. In fairness, we start our rounds with the best of intentions, but a bad shot off the first tee and five putting to end the hole quickly deflate our enthusiasm. By the second tee box, our minds drift to hotdogs. So, why would a neophyte like me know, much less care, about Tiger Woods’ clubs? Well, it has nothing to do with the specific putters, irons, or woods he picked up or put down, as I don’t know one from the other. I became intrigued because of his choice to change at all and the commentary I heard and read on the subject. 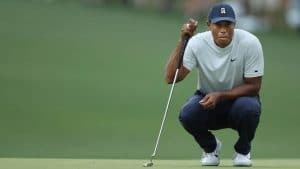 Some applaud Woods’ decisions saying that it is smart of him to make use of the best technology and to leverage any available tool to regain a position at the top of the leaderboard. Others chastise Woods for his choice. They argue that Tiger Woods doesn’t do what others do. 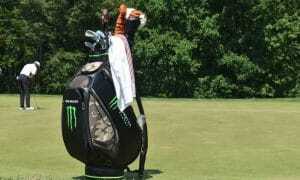 Tiger leads, he doesn’t follow they complain – adding that changing clubs is another sign of weakness in Woods’ armor. Since when is trying something new, making use of technological advancements, learning from others, or changing one’s mind a sign of weakness? A politician takes a position on an issue. When new information on the subject, is learned, he changes his mind. People (especially opponents) don’t call him enlightened or smart, they label him a flip-flopper. Your company starts a new project and puts energy and funding behind it. Six months into the effort, something changes. Perhaps the solution is no longer needed or a better option appears, yet the project continues. No one wants to admit the mistake or stop the train. You become comfortable in your job. You enjoy the routine. Nonetheless, a voice in your head says that it’s time to move on, to try something, or go a new direction. Yet, you do nothing. Perhaps you don’t want to risk failure or are concerned that you will disappoint someone else. The next time you learn something new, find a ‘better way’ to move forward, or get a gentle nudge to go a new direction, do it. Moreover, when you see someone willing to change putters – encourage and support their decision. If it doesn’t work as you’d hoped, grab a hotdog (vegan or otherwise) and try again.